Data loss of any important things is really a headache. Keeping other things related to the real life aside, losing useful data from your Computer that is critically important too is one of the big headache. But the good news for those who owns a Mac is that you can now recover every type of data you just lost accidently. Yup, You HEARD it RIGHT! We found the best method for recovering lost data with ease. All you need to do is make use of software named “Coolmuster”. First of all, i think you should already heard this name from your friends & colleagues, but if no one had told you about this powerful recovery software then you are just arrived in the right place. Keep reading to discover how this can help you getting your data back into your computer. 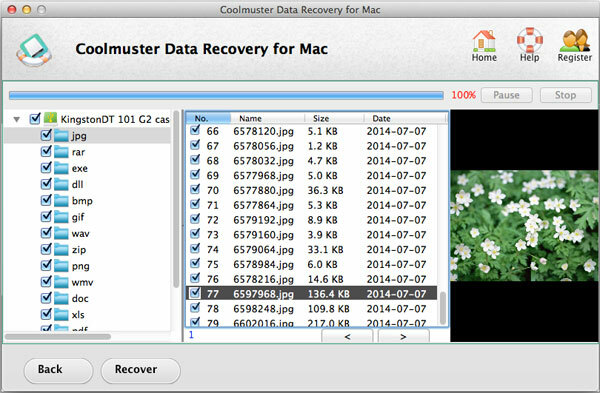 Speaking Candidly, Coolmuster for Mac is one of the powerful yet reliable software for recovering almost all types of data. This is whether your formatted your hard-drive, deleted some files, affected by viruses or due to any other accidently reasons, you got your data lost, this software can be hired in order to restore the data you lost. The good thing is that it provides a user-friendly interface so that without having any difficulty, you will be easily able to get your lost data back. Having the ability to restore formatted, deleted, Partitions and RAW files. Recover almost every type of files such as photos, music, videos, documents, voice calls, call records, messages etc. Recover from external hard drive, USB flash drive, digital camera, memory cards, iPod, media player and other portable devices. Fully compatible with 10.8 (Mountain Lion), 10.7, 10.6 and 10.5. Search and locate the files that can be restored. Recover targeted files to make it pretty much faster. 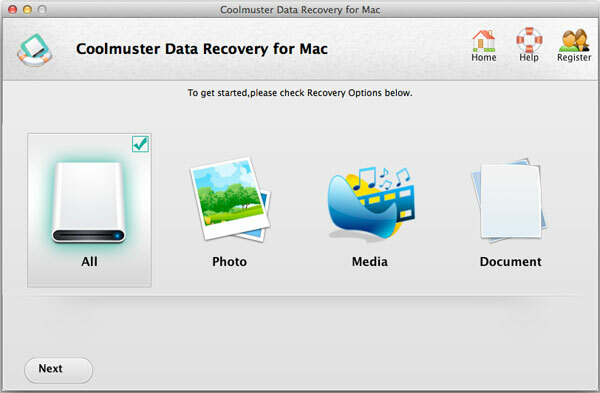 How to use Coomuster to Restore Lost Data on Mac os X. After exploring the software, you may looking forward to know how to use this software on your computer to recover lost data from your Mac. Don’t worry about this because it is easy as 1,2,3… Follow the below instructions with screen shorts to recover lost data that you lost accidently. Step-1: First of all, download this software (Link given below) and run it on your pc. Once you did it, follow the instructions given below. Step-2: Running software on your computer, this welcomes you with a screen having options for selecting a particular recovery mode that are Photos, Media, Documents etc. So choose one of the options given and click the NEXT button, in case of multiple files, just choose ALL from the options so that it will search for all types of files to recover. Step-3: The next is to choose drive/devices to scan files in. You can choose the external hard drive, USB drive or internal partitions as appears once you clicked on the button NEXT just after choosing a recovery mode. So choose a partition or drive from which you lost the data on SCAN button in the left bottom of window. Step-4: Now, the software will scan the selected drive and shows you the files that he detected and can be recovered. So you can preview the files to make sure and mark those that you want to recover. After marking, click on RECOVER button at the bottom to specify the path for restored files on your Mac and start restoring the data you selected. Wasn’t that so easy? So that now it is the time to recover deleted files on Mac. 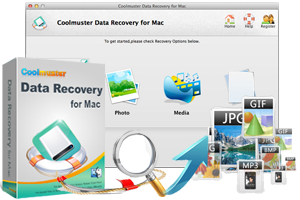 Download the software and use the above steps to bring your lost data back into your Mac OS X.